Today’s episode features the brilliant Pace Smith. Pace is co-host of The Dervish and the Mermaid, a podcast about living wholeheartedly, pathfinding, the Enneagram, feminism & activism for sensitive people, self-love & body love, and plenty more! Pace is a Sufi, a bridger, a pan poly trans DDR player, and a 3. Download her free eBook, Find Your Path Now, to STOP living on autopilot and START living the wholehearted, unconventional life you were meant to live. 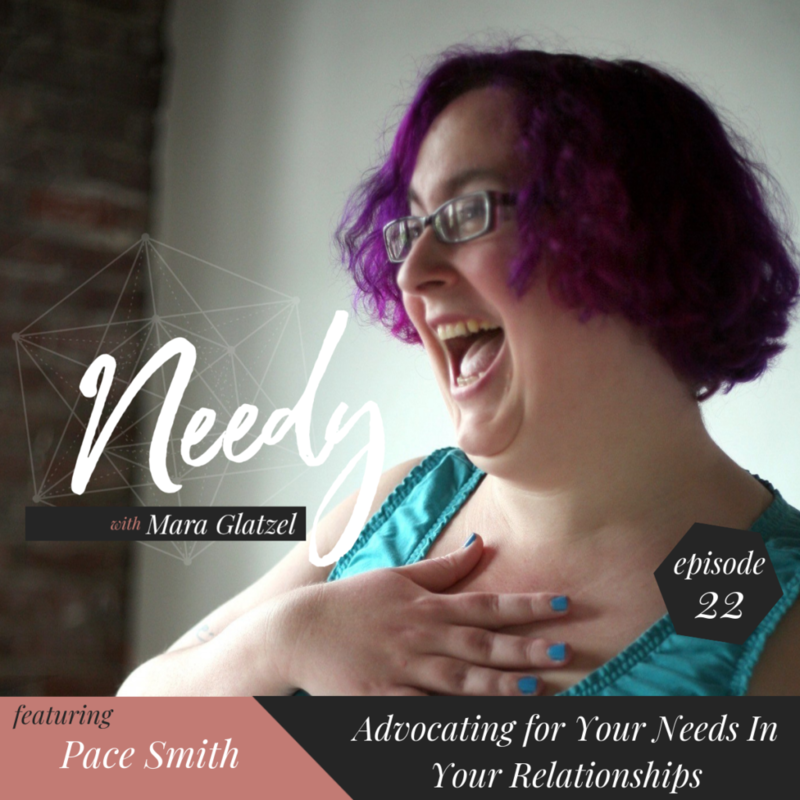 Pace and I had a fantastic conversation about figuring out what you need and determining how to advocate for those needs in your relationships. I am so grateful to her for how much she shared, because I had a ton of lightbulb moments for how to show up in my relationship with greater clarity! Throughout the episode, Pace shares personal anecdotes and tangible tools that help us connect with others more deeply and live with greater intention.